Apple's new appointment is an iOS veteran. As part of its mobile health drive, Apple has rehired Evan Doll, co-founder of “social magazine” company Flipboard. 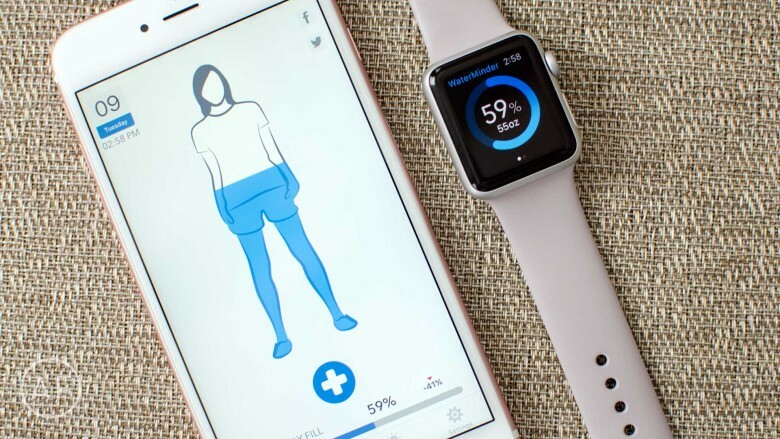 Doll will serve as Apple’s new director of health software engineering. Fitness is not just about walking, running and cycling, despite what your Apple Watch may have you believe. Strength training is also important. Without it, your fitness routine is like a one-hand clap. Whether you are aiming for a ripped beach body or just to improve your overall health, you need to lift some weights. Apple Watch and iPhone do not offer built-in support for strength training, but the good news is there are plenty of third-party apps that can plug the gap. 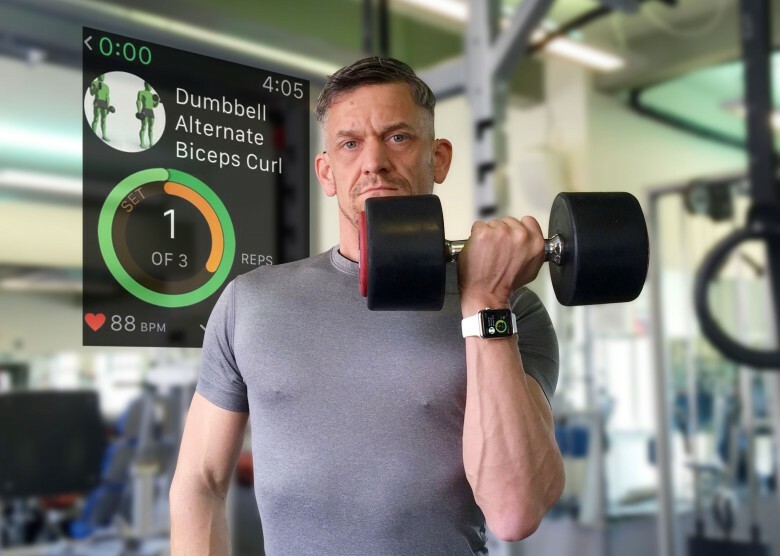 Apple Watch weightlifting apps can help in three ways: by telling you what to do; showing you how to do it; and keeping a log of what you’ve done. ResearchKit is just as revolutionary as researchers hoped. 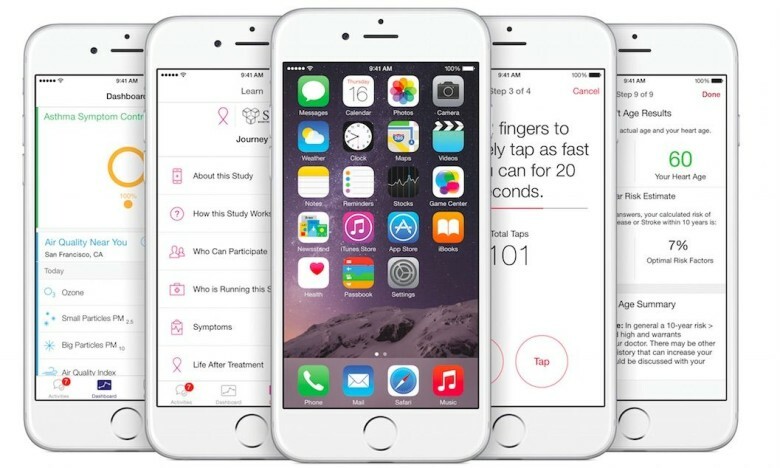 ResearchKit is already helping medical researchers make groundbreaking discoveries in areas like Parkinsons disease, autism, and cardiovascular disease. Now the open source software is being put to use to study hepatitis C, a virus we know little about, even though over 3 million Americas suffer from it. Your Mac can help you get healthier with a free app called Stand. Your Apple Watch tells you to stand up periodically to maintain your health. It’s a small feature, but it’s actually one of the Apple Watch’s killer apps. 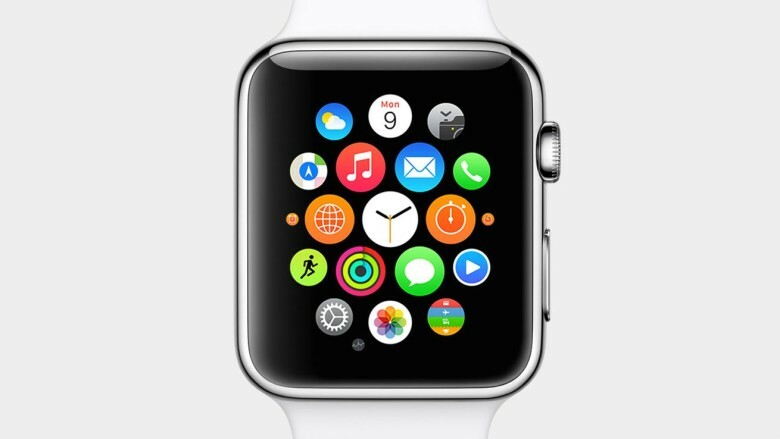 If you don’t have an Apple Watch, though, you’re in luck. There’s a new app in town that does the same thing. 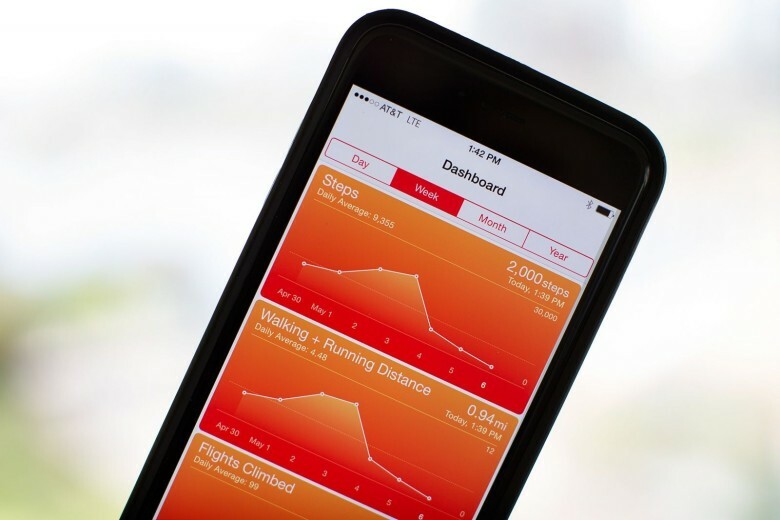 Upgrading Apple fitness apps: What’s missing and what are the alternatives? 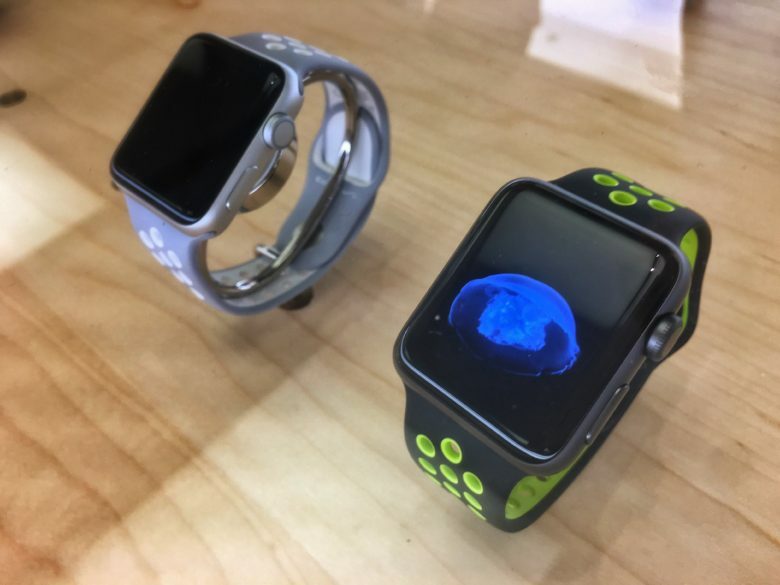 How could Apple improve their fitness offering? Apple’s fitness apps are surprisingly limited given that is a core selling point of Apple Watch. Even basic features like mapping runs and challenging friends are currently missing. And from what we’ve seen so far, watchOS 2 won’t address these shortcomings. 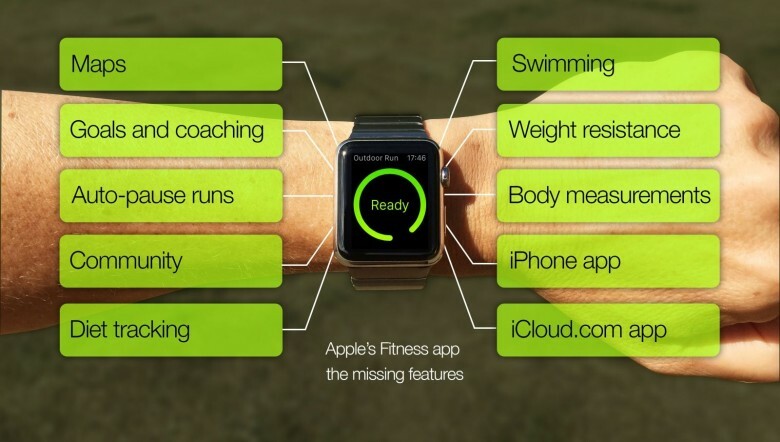 Here’s my wish list of 10 things I’d like to see Apple do to get its fitness apps in shape. 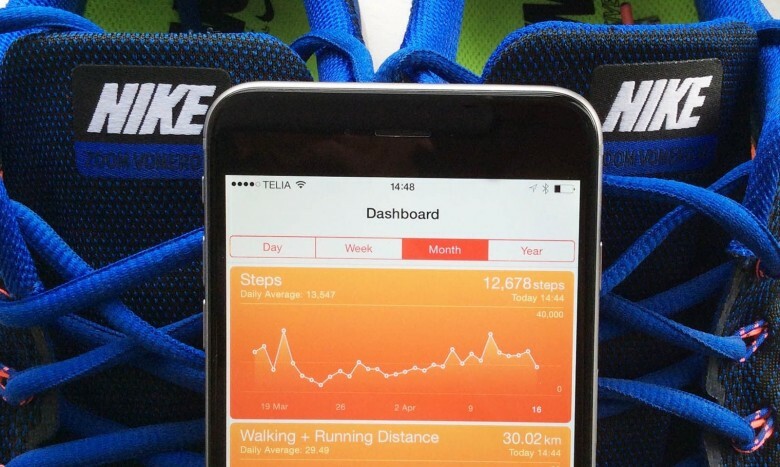 Is Nike and Apple’s relationship on the rocks? Apple’s new Activity and Fitness apps for Apple Watch might signal the end of the company’s long partnership with Nike. So what does this mean for the millions of us who were introduced to Nike+ by Apple in 2006 and have been logging our runs this way ever since? Are we about to get caught in a Kramer vs. Kramer-style tug of love? 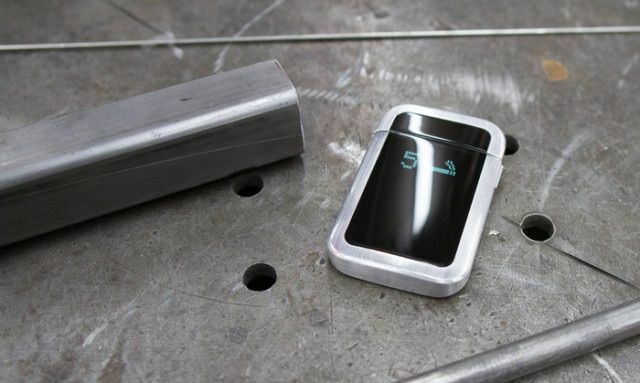 The Food and Drug Administration is in a tough spot when it comes to health-tracking wearables. As the U.S. government agency in charge of regulating medical devices, it can’t promote health-oriented technology that doesn’t do what it claims, but it also doesn’t want to stifle innovation at a time when Silicon Valley is finally turning its attention to the field. That’s why, according to a new report, the FDA is giving the tech industry, and particularly tech giants like Apple, leeway to develop new products without aggressive regulation.